FOURTEEN miners were killed after a hill collapsed on them following heavy rains at the premises of a tin mine in Rwanda, said Reuters. The mine is owned by Piran Resources, a UK company, which is part of Pella Resources, an African-focused natural resources and energy group, the newswire said. “Because of recent rainfall in the area, part of the hill nearby collapsed and 14 miners who were getting ready for work were buried by land,” Fred Mufuruke, governor of Eastern province, told Reuters. It was an open mining site and a nearby hill collapsed, burying seven men and seven women. 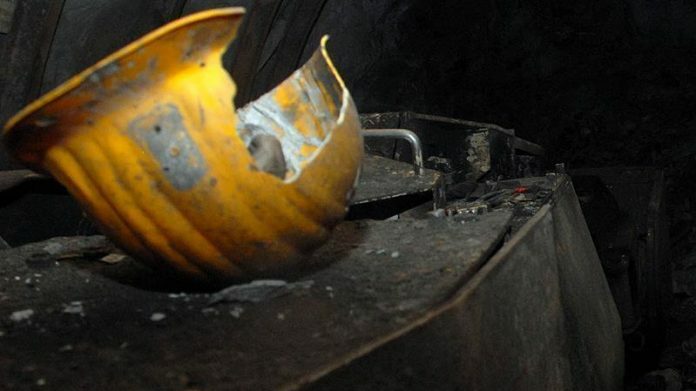 John Kanyangira, the director of mining inspection at Rwanda Mines, Petroleum and Gas Board, told Reuters that 81 people had died last year in the country in mining accidents. Last month, at another mining site in the southern part of Rwanda, five miners were trapped underground when the site collapsed. Soldiers and member of the public dug them out alive after nearly two days, said Reuters.